Cristiano Ronaldo at his Juventus presentation. Cristiano Ronaldo's Serie A debut for Juventus could come away at Chievo, after the release of the league's fixtures were confirmed on Thursday. The five-time Ballon d'Or winner shocked the football world by announcing his departure from Real Madrid after nine trophy-laden years in the Spanish capital, saying he wanted to start "a new chapter" by joining Juventus. 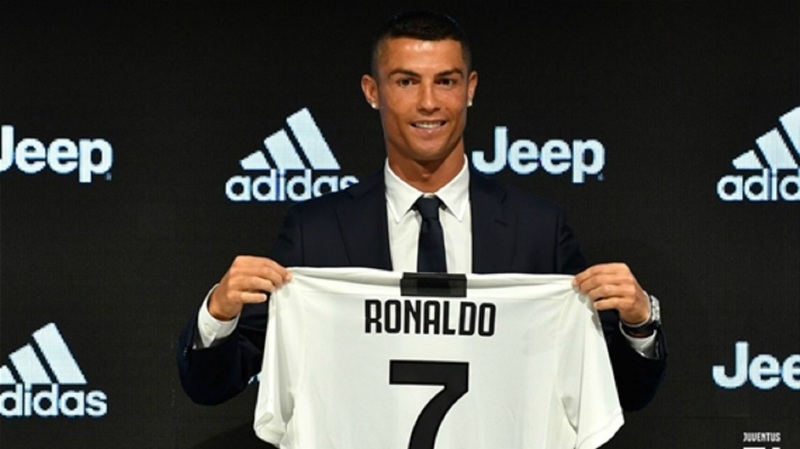 Juventus agreed to pay €100million to bring Ronaldo to Turin on a four-year contract, with a further €12million paid to cover "additional costs". 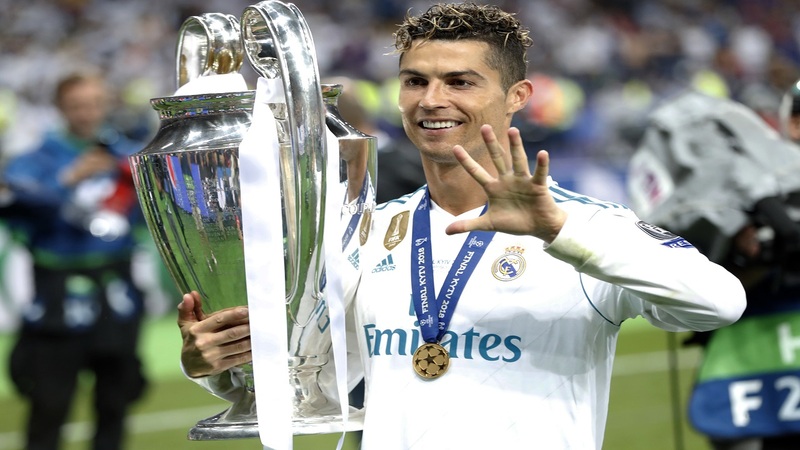 The Bianconeri will hope Ronaldo can inspire them to an eighth successive Serie A title by emulating his goal-scoring exploits at Madrid, where he found the net 450 times to become the club's all-time top scorer. Juventus beat Chievo home and away in 2017-18, winning 3-0 in Turin and 2-0 in Verona, and Ronaldo will be keen to spearhead Massimiliano Allegri's strike force. Gonzalo Higuain was on target in Juventus' last visit to Stadio Marc'Antonio Bentegodi, but Ronaldo's arrival could force the Argentine striker out of Allegri's side and he has been linked with a move away from the club. Should Allegri continue to employ his favoured approach of three attackers, Mario Mandzukic and Douglas Costa may play either side of Ronaldo, leaving little room for Higuain despite his return of 16 league goals last season.